Vision Wall quote about mind. 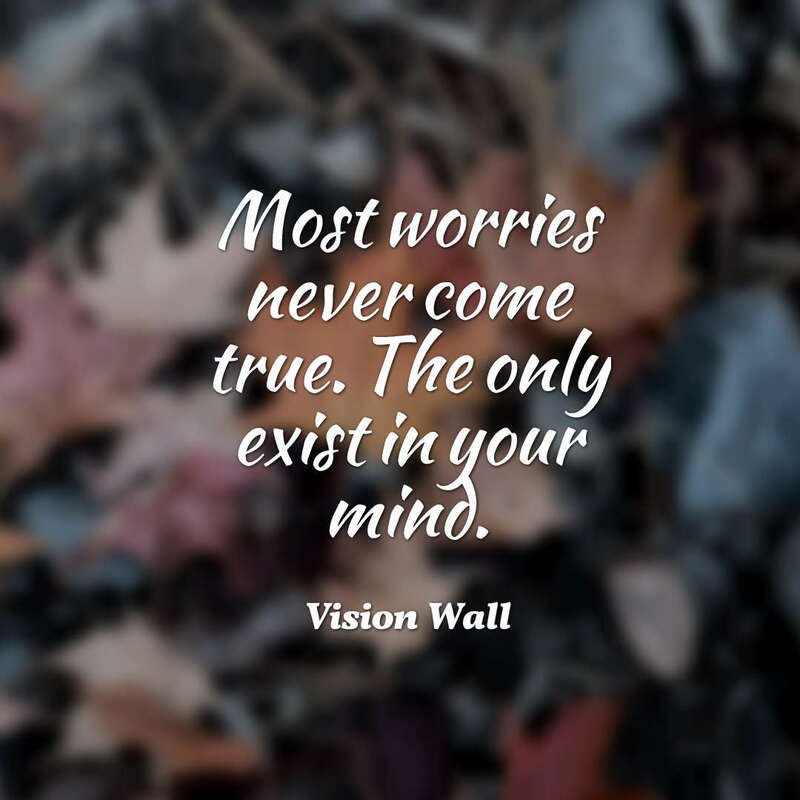 Most worries never come true. The only exist in your mind.